Sepura plc is a British manufacturing company with headquarters in Cambridge and has a pedigree that can be traced back through well-known names such as Phillips and Pye with over 100 years in radio communications. Sepura has grown into a world leader in the design and manufacture of robust and reliable digital radio systems and for the last 15 years has shipped over one million digital radios to customers in over 30 countries. In the UK, every police force and ambulance service uses Sepura TETRA digital radios – that’s over 180,000 radios in everyday use, giving Sepura over 60% share of the UK public safety market. 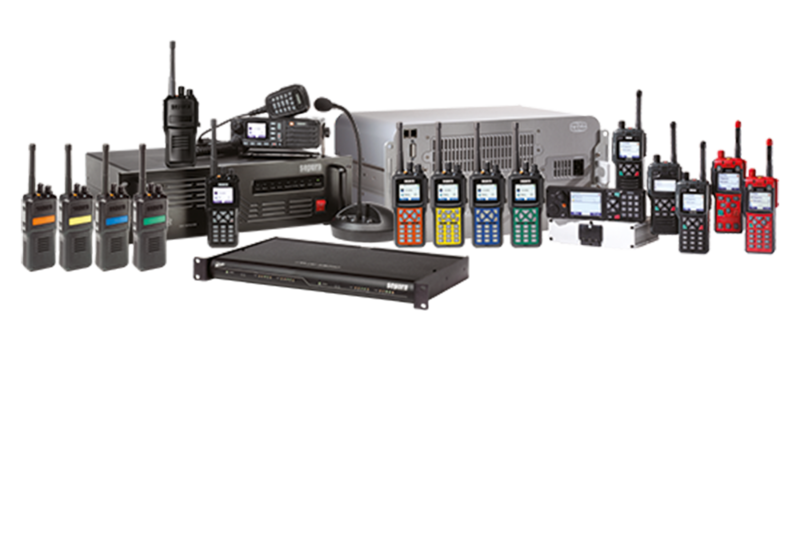 Sepura digital radios and systems are well proven and trusted. 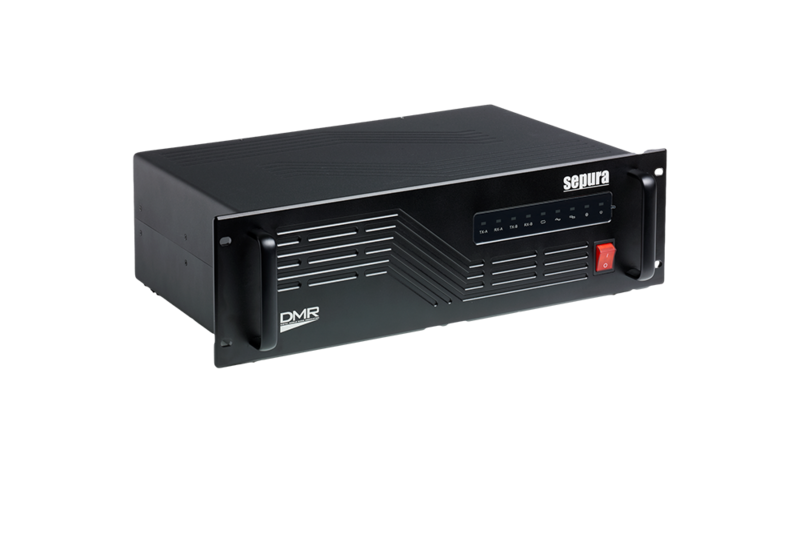 The Sepura SBR8000 Series of repeaters are designed for professional radio users requiring extended radio coverage and advanced functionality. An IP54 environmental protection rating provides radio users with outstanding robustness in a flexible mounting package. Coupled with continuously TX rating delivering loud and clear communications, the SBR8000 is a top performer. The Sepura SICS eXpress dispatcher software package operates on a single PC and provides radio call logging and message handling. Easy to install and simple to operate, this powerful application package is the ideal dispatcher tool for a broad spectrum of sectors, including security, manufacturing, municipalities, retail and hospitality. 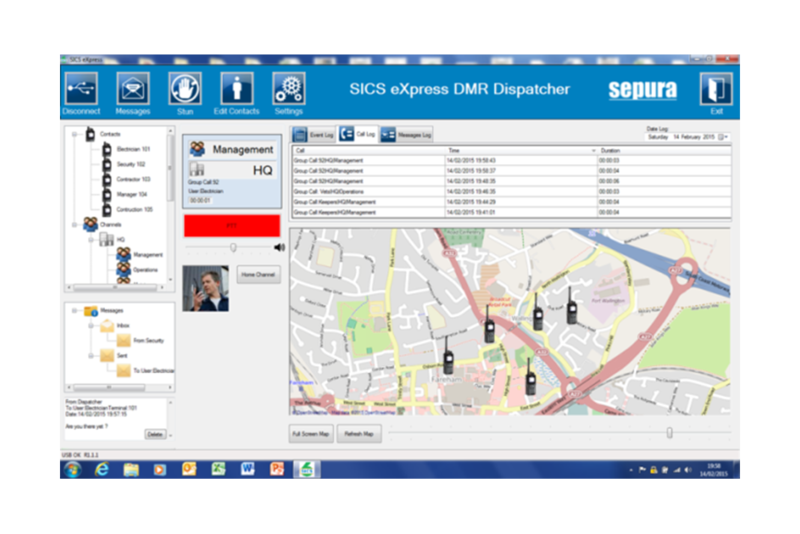 The Sepura SICS eXpress dispatcher software package operates on a single PC and provides radio call logging, message handling, automatic vehicle location (AVL) and automatic person location (APL) for use with Sepura’s DMR family of radios. Easy to install and simple to operate, this powerful application package is the ideal dispatcher tool for a broad spectrum of sectors, including security, manufacturing, municipalities, retail and hospitality.